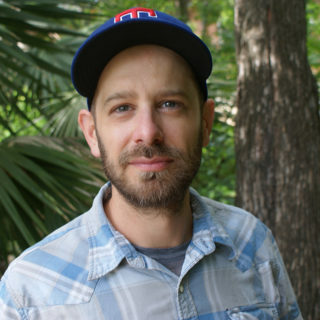 Michael Priest is an eccentric comedian/writer out of Austin, TX. He was a 2017 Funniest Person In Austin finalist and has performed at many festivals, including SXSW and Moontower Comedy Festival. In 2019 he’ll be releasing his debut album. an eccentric comedian/writer out of Austin, TX. He was a 2017 Funniest Person In Austin finalist and has performed at many festivals, including SXSW and Moontower Comedy Festival. In 2019 he’ll be releasing his debut album.